Home / News / Trillanes criticizes Duterte for taking naps during ASEAN summit: Sick or Lazy? A big problem for the country! 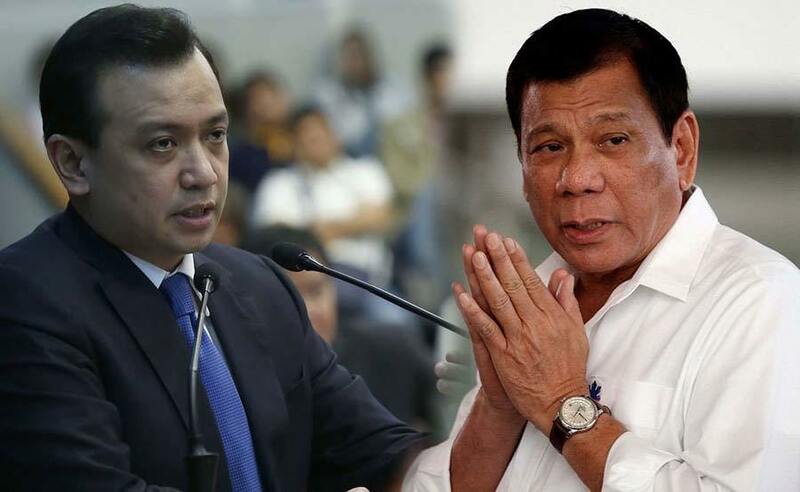 Trillanes criticizes Duterte for taking naps during ASEAN summit: Sick or Lazy? A big problem for the country! Opposition Senator Antonio Trillanes IV had once again criticized President Rodrigo Duterte when he learned that the country's chief executive took a nap instead of presenting himself to several gatherings and engagement with other world leaders during a summit in Singapore. Trillanes, a staunchest critic of Duterte and his administration said that the President's naps can only be indicated to either his health condition or just a plain laziness, pointing that it's a "big problem" for the country. “It could only be one of two things: he is either seriously ill that he could no longer perform his functions as President; or he is simply too lazy and irresponsible,” Trillanes said in a statement. While Presidential Spokesperson and Chief of Legal Counsel Salvador Panelo addressed the issue and said there should not be a cause for worry as he reassured that Duterte remains in good health. "We assure the nation that his aforementioned absence has nothing to do with his physical health and well-being which have been the subject of speculation," he said. "The President’s constantly punishing work schedule is proof that he is in top physical shape," he added. Panelo has also justified that Duterte “worked late and had only less than three hours of sleep." “We find it amusing that some quarters are making a big fuss of the President’s skipping a few meetings in today’s ASEAN Related Summits,” Panelo said. 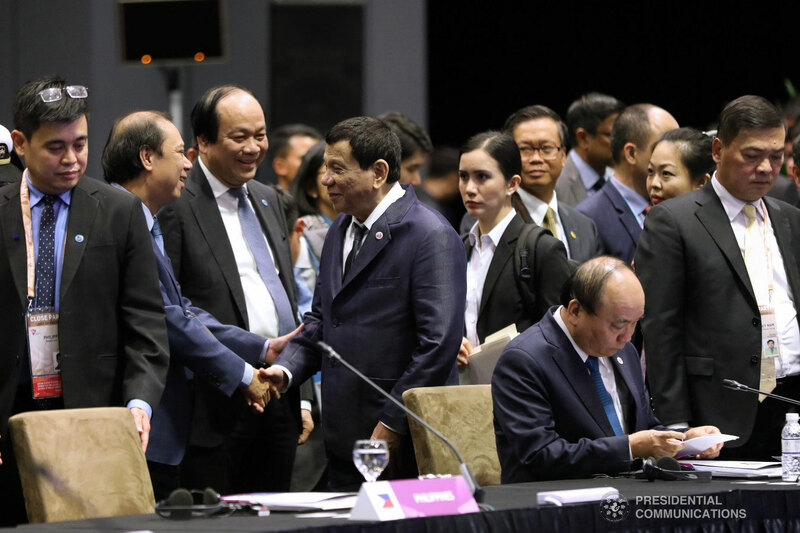 President Duterte skipped at least four sessions of the Association of Southeast Asian Nations (ASEAN) event. “In those instances where he did not attend, namely, the ASEAN-Australia Informal Breakfast Summit, the 20th ASEAN – Republic of Korea Summit, the Working Lunch hosted by Singapore Prime Minister Lee Hsien Loong and the Second Regional Comprehensive Economic Partnership (RCEP) Summit, he took power naps to catch on sleep,” Panelo said. 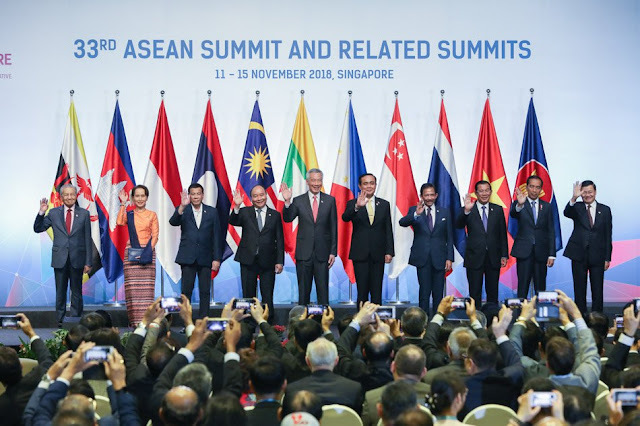 He also stressed that Duterte has attended important gatherings of ASEAN member-states with their dialogue partners such as Chinese Premier Li Keqiang, Japanese Prime Minister Shinzo Abe and Russian President Vladimir Putin.